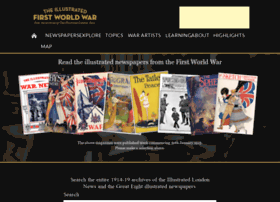 If you are interested in historical events that changed the world and the First World War in particular, pay attention to these resources. 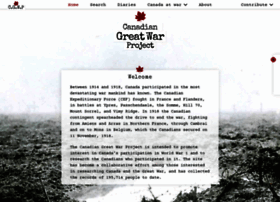 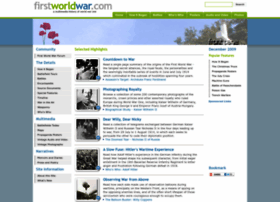 These sites are mainly dedicated to World War I and may contain various military articles along with pictures and personal war stories. 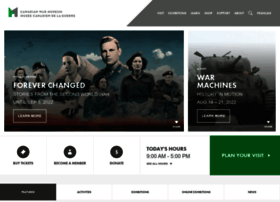 You may also browse these websites for educational videos and tutorials if you need to deepen the historical knowledge you already have. 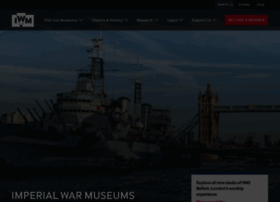 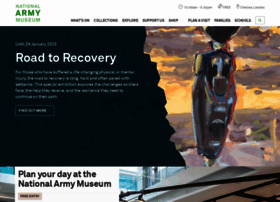 The National Army Museum is the leading authority on Our Army and its impact on society past and present. 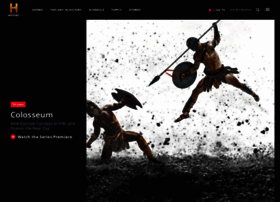 We seek to inspire, engage and educate through our world class museum and collections. 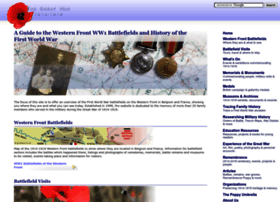 A guide to the Western Front WW1 battlefields of 1914-1918. 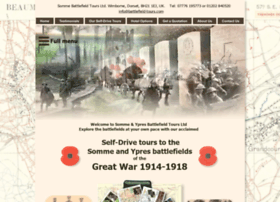 We specialise in providing Self-Drive tours to the Somme and Ypres battlefields of the First World War for the independent traveller. 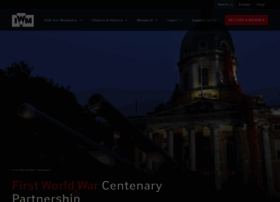 In 2016, Whitgift School will host a major exhibition to mark the Centenary of the First World War. 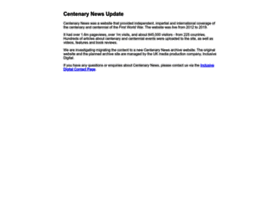 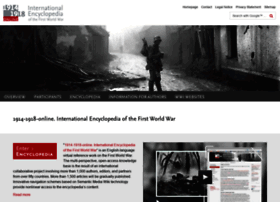 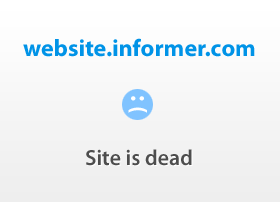 Independent, impartial and international news coverage of the First World War Centenary.